If you order and pay before 1pm AEST then we will ship your order that same business day. Orders are shipped as soon as possible and we always try and answer your questions. Place an order and then pay for it over the phone with your credit card. Well it is the start of a New Year and we have a few new things happening. We have made the necessary changes to allow orders to be shipped to New Zealand. Postage will be automatically calculated and there are no GST charges on orders shipped to New Zealand addresses (you must be logged in and have a New Zealand address to see the GST Free pricing). All prices are in AUD. Now in stock we have 18ga and 21ga Square, Half Round and Twisted Square in a range of colours. All are copper based wires in both natural and anti tarnish varieties. 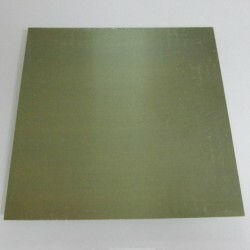 26 Gauge Anodised Aluminium Sheet in a Silver Colour, sold as a 14cm X 14cm Square piece. 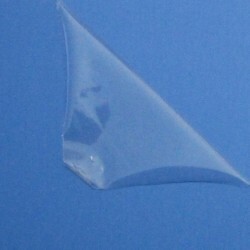 It has a protective coating on both sides that should be removed before use. Please note that the edges are not coloured and the colour may vary between dye lots. 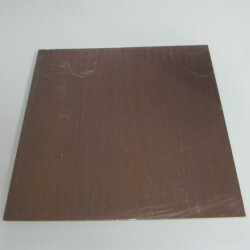 20 Gauge Half Hard, Copper Sheet, sold as a 15cm X 15cm Square piece. It has a mirror finish and has a protective coating on both sides that should be removed on your final product. 26 Gauge Anodised Aluminium Sheet in a Black Colour, sold as a 14cm X 14cm Square piece. It has a protective coating on both sides that should be removed before use. Please note that the edges are not coloured and the colour may vary between dye lots. 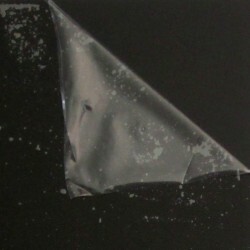 24 Gauge Half Hard, Jeweller's Bronze Sheet, sold as a 15cm X 15cm Square piece. It has a mirror finish and has a protective coating on both sides that should be removed on your final product. This is a mixed pack of beads and findings with a wholesale value of approx. $60. Everything is new and unused. The beads include metal, acrylic, wood, glass, gemstone and Preciosa Czech. Each pack is unique and a surprise (see photo to see what is in it). Each Pack is sold as is and weighs 1.2kg. 20 Gauge Anodised Aluminium Sheet in a Black Colour, sold as a 14cm X 14cm Square piece. It has a protective coating on both sides that should be removed before use. Please note that the edges are not coloured and the colour may vary between dye lots. 20 Gauge Anodised Aluminium Sheet in a Copper Colour, sold as a 14cm X 14cm Square piece. It has a protective coating on both sides that should be removed before use. Please note that the edges are not coloured and the colour may vary between dye lots. 20 Gauge Anodised Aluminium Sheet in a Blue Colour, sold as a 14cm X 14cm Square piece. 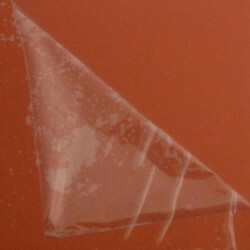 It has a protective coating on both sides that should be removed before use. 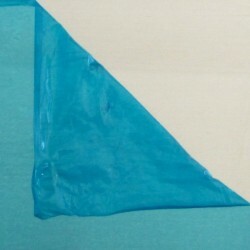 Please note that the edges are not coloured and the colour may vary between dye lots. 18 Gauge Square Copper wire with a clear anti-tarnish coating. Sold as a 6.4 metre piece. 21 Gauge Twisted Square Copper wire with a clear anti-tarnish coating. Sold as a 4.5 metre piece. 21 Gauge Square Copper wire with a clear anti-tarnish coating. Sold as a 6.4 metre piece. 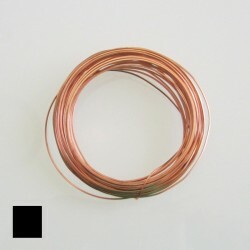 21 Gauge Square Natural Copper wire. This is raw copper and will tarnish over time. Sold as a 6.4 metre piece. 21 Gauge Square Copper wire that has been plated with fine silver and then finished with ParaWire's exclusive enamel coating in a Champagne Gold colour. This wire has a clear anti-tarnish coating. Sold as a 3.5 metre piece. 18 Gauge Square Copper wire that has been plated with fine silver and then finished with ParaWire's exclusive enamel coating in a Champagne Gold colour. This wire has a clear anti-tarnish coating. Sold as a 3.5 metre piece. 18 Gauge Half Round Copper wire that has been plated with fine silver and then finished with ParaWire's exclusive enamel coating in a Champagne Gold colour. This wire has a clear anti-tarnish coating. Sold as a 3.5 metre piece.